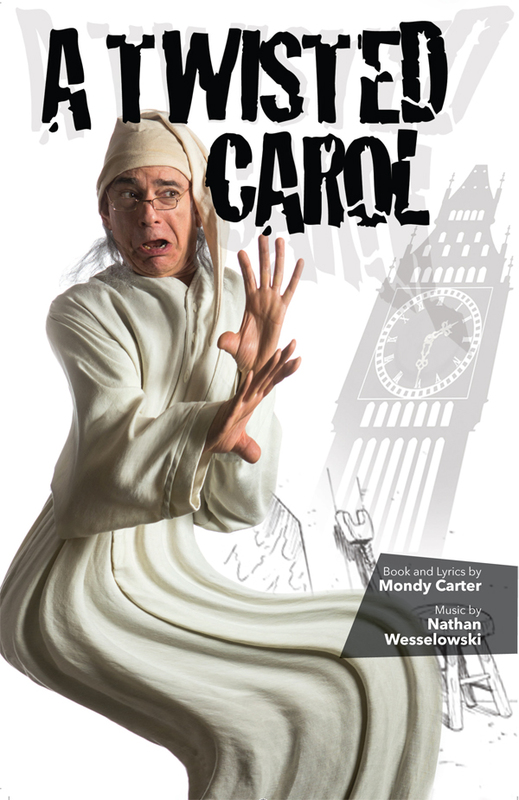 October 12, 2015 [Milwaukee] – In Tandem Theatre presents A Twisted Carol by Mondy Carter with music by Nathan Wesselowski, a brand new musical comedy that twists the classic A Christmas Carol like the “Dickens”! Tickets ($30) are available by calling the Tenth Street Theatre Box Office at 414-271-1371 or in person at 628 North 10th Street, Milwaukee, WI 53233. Senior, student, military and group discounts are available. A special New Year’s Eve package ($40) includes a champagne toast, reception and “fireworks” after the show. Visit www.intandemtheatre.org for more information, including dates and times, and to order tickets online. 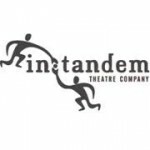 This year, In Tandem takes the most beloved of holiday stories, applies liberal poetic license and adds saucy original music by local composer, singer and actor Nathan Wesselowski. In this fast-paced adaptation by Mondy Carter, Scrooge, the ultimate opportunist, wheels and deals with the Spirits of Christmas to assure himself the best afterlife. A delightfully cracked musical spoof with all your favorite characters as you’ve never seen them before! Chris Flieller (Scrooge) – After playing Stasch Zielinski for nearly three hundred performances in In Tandem’s popular holiday show A Cudahy Caroler Christmas, Chris returns to the In Tandem stage in a role perfectly suited to the veteran comedic actor. Most recently, Chris was seen this summer as Nick Bottom in Optimist Theatre’s production of A Midsummer Night’s Dream. Nathan Wesselowski (Cratchit, Ensemble) – In addition to composing the score for A Twisted Carol, Nathan is also a local actor and singer. He has performed with the Milwaukee Opera Theatre and previously with In Tandem Theatre in A Cudahy Caroler Christmas as Pee Wee and Jesus Christ Superstar as part of the ensemble. Nathan teaches at WThe Wisconsin Conservatory of Music. Joe Fransee (Marley, Ensemble) – Joe has performed with the Skylight Music Theatre, Off The Wall Theatre and Boulevard Ensemble Theatre. He received a BA in Theatre and a BFA in Dance from UW-Milwaukee. He has also appeared with In Tandem’s popular show A Cudahy Caroler Christmas as Zeke. Teddy Warren (Fred, Ensemble) – Teddy has performed with First Stage, Milwaukee Shakespeare and American Folklore Theatre. He received his BFA from the Southern Methodist University. Acting credits include The Last Five Years (Jamie), Love’s Labour’s Lost (Moth), and You’re a Good Man Charlie Brown (Charlie Brown). Samantha Sostarich (Mrs. Cratchit, Ensemble) – Returning to In Tandem’s stage, Samantha has been seen as Trixie in In Tandem’s A Cudahy Caroler Christmas. She has also performed with Skylight Music Theatre in Avenue Q as Kate Monster and in Pirates of Penzance as Isabel. 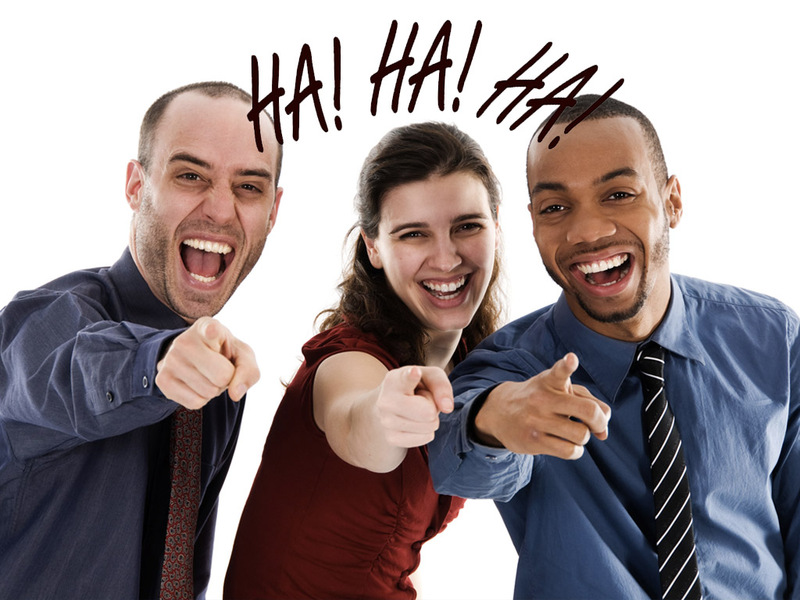 She has a BA With Distinction in Theatre and Drama from UW-Madison. Jocelyn Ridgely (Christmas Past, Ensemble) – After receiving her BFA in Theatre Performance from UW-Whitewater in 2004, Jocelyn has appeared with many theatre companies around the Milwaukee area, including Off The Wall Theatre, Boulevard Theatre and Skylight Music Theatre. She played Wanda in In Tandem Theatre’s A Cudahy Caroler Christmas. Musical direction for this production will be by Josh Robinson. The design team for A Twisted Carol includes Rick Rasmussen (set), Ross Zentner (lighting), Jonathon Leubner (sound) and Kathleen Smith (costumes). A Twisted Carol is sponsored, in part, by a grant from the Wisconsin Arts Board with funds from the State of Wisconsin and the National Endowment for the Arts, the United Performing Arts Fund, and CAMPAC (County Funding). The opening night champagne reception is sponsored by Mr. Konrad Kuchenbach. The New Years Eve reception is sponsored by Ms. Julianna Olson.